The Grateful Mime Troupe debuted at the Christmas Pageant in 2014 with a stirring performance of "Take Me to the King," which was choreographed by the young men themselves. They reprised this piece for the visit of Bishop Nathan Baxter in March 2015. In February 2015, they performed to Sam Cooke's immortal "A Change Is Gonna Come" for the Black History Month program. 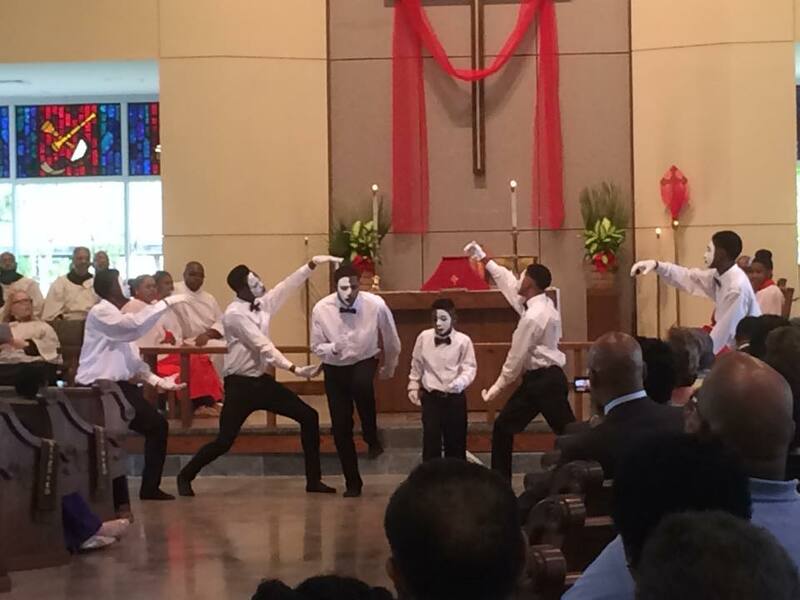 On Palm Sunday, Grateful Mime interpreted "I Need You Now" as choreographed by Nicole Thomas. All of their performances have brought the congregation to its feet. 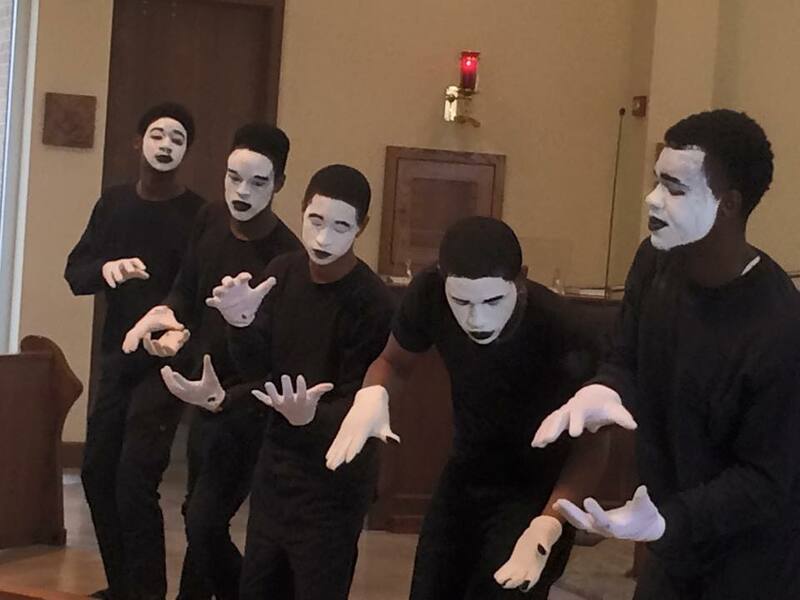 The young men look forward to more opportunities to lift up the Lord through the medium of mime.